This is a developing story. 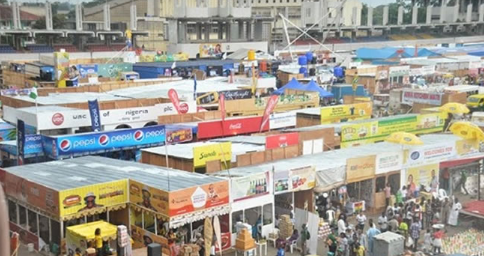 The Lagos International Trade Fair Complex has been sealed off, in a move that is suspected to be a fall out from the 2019 general elections where it is suspected that many Igbo traders in Lagos did not vote for the APC, but cast their vote for the PDP. 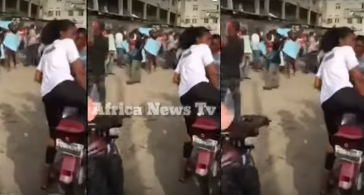 The Igbo businessmen who own shops in the complex have been protesting since Monday morning.